During those bitter winter months, do you ever feel like you’re current heating system just isn’t enough? 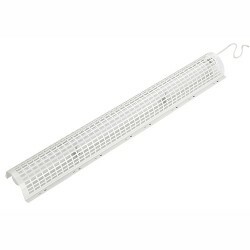 Why not get the extra bit of warmth you need from one of the electrical tubular heaters available at UK Electrical Supplies? 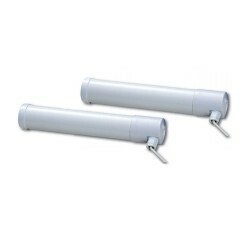 They come in sizes ranging from 1 to 6 feet, so you’re sure to find one that fits where you need it. And they can be installed just about anywhere!